Brad is the Founder and Managing Partner of Evergreen Capital. Brad is responsible for the strategic direction of the firm and its investments. Brad is also a Co-founder and Partner at Park Street Partners, a real estate firm focused on managing an existing portfolio of manufactured housing investments. Prior to Evergreen & Park Street, Brad worked for Wells Fargo’s Real Estate Investment Bank, Eastdil Secured, based in San Francisco. Early in his career Brad held various investment positions with real estate private equity firms including The Swig Company and TA Associates Realty. Brad has closed over $3.2 billion in commercial real estate acquisitions over the course of his real estate career. Grayson is a Managing Director at Stables Partners, a private equity investment firm focused on software businesses. Prior to Stables Partners, Grayson led the acquisition and turnaround of Birdwell Beach Britches. As CEO Grayson led the shift to an e-commerce model while preserving the Made-in-USA quality that makes Birdwell special. Before Birdwell, Grayson worked in sales and sales operations at Sunrun, the largest dedicated residential solar company in the US. Previous to Sunrun, Grayson worked in sales at SolarCity and as an investment associate at Horsley Bridge, a venture capital and private equity fund-of-funds. Grayson began his career at Guidant Corporation where he designed drug-eluding cardiac stents.  The Alternative Investor helps you invest – and make money – outside of the stock market. Grayson and Brad educate investors on how to find and evaluate quality alternative investments (any investments other than stocks & bonds). In the past two decades, we’ve experienced two severe market declines, and two slow, tepid recoveries. We live in a new world of lower growth with longer and woefully underfunded retirements. Traditional stock and bond investments alone – in a low-yield environment – are not going to cut it. Investors lack exposure to the world of private investments and are not comfortable with terminology / investment mechanics. Investors do not know how to find, evaluate and invest in high-quality, passive alternative investments. The Alternative Investor will address both these by educating and demystifying the world of private investments for its listeners. Who knew so many people were interested in alternative investments? We’d like to think it’s our quick wit and charming personalities, but it’s not. A tide shift is happening. Investors are reducing their stock and bond holdings and diversifying into alternative investments in record numbers. This trend should continue for the foreseeable future. Gain access to our latest findings within the world of alternative investments. We’ll share news, research, insights and opportunities. Don’t worry, we won’t bombard your inbox; we’re too busy to email you often.